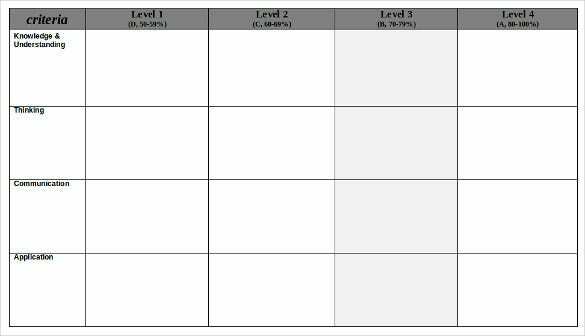 A blank rubric template was designed to help teachers track the performance levels of their students. 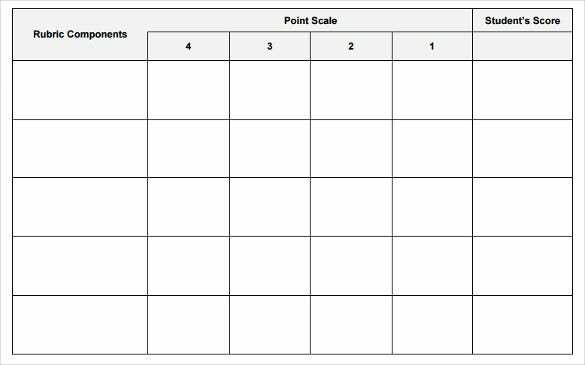 Educators and scholars argue that rubrics are often descriptive, and free rubric templates cannot be used as students’ performance evaluation tools. 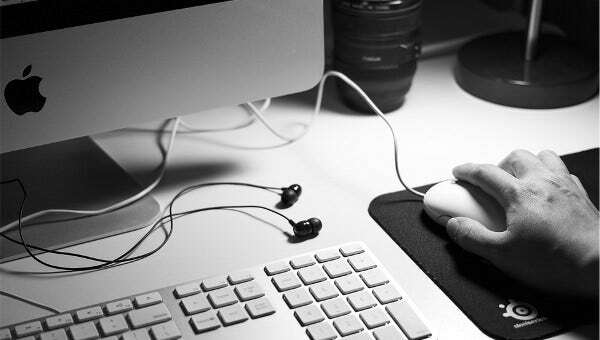 So, what’s the main objective for this tool? 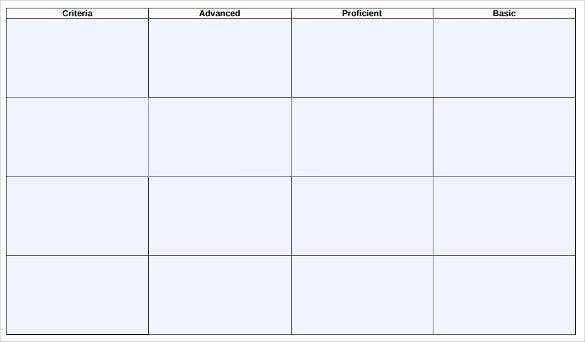 Rubrics are meant to make the life of an educator easy. 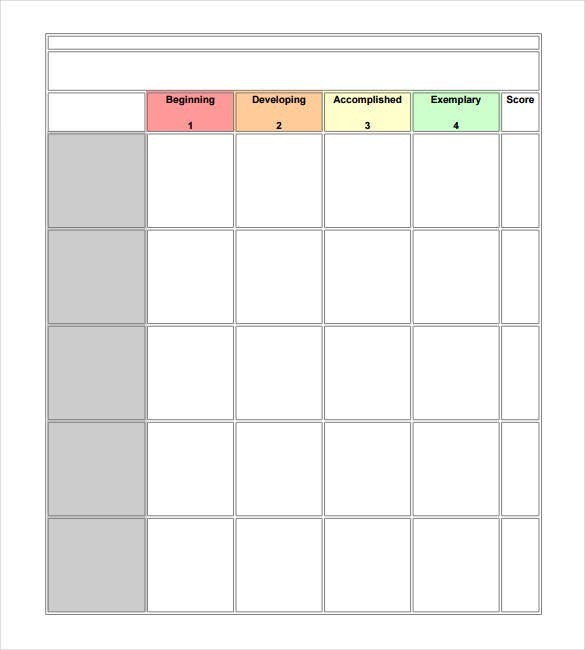 Rubrics, actually, eliminate the need to grade assignments; it helps you determine exactly where students performed beyond expectation and where they failed to perform better. The only drawback with rubrics is they are difficult to process. 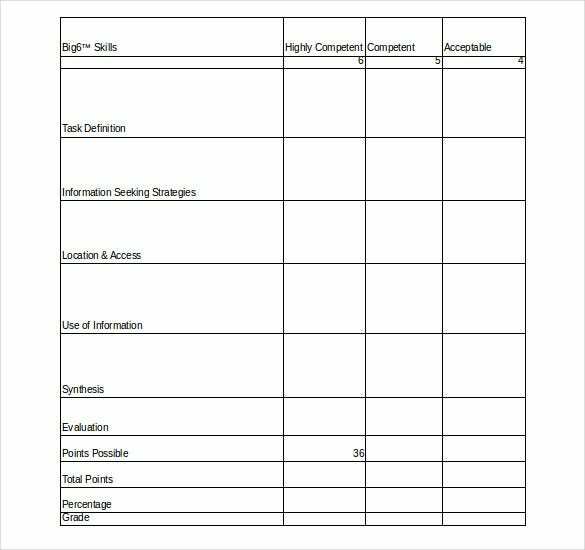 Luckily, you can download a professional blank rubric template to make your life easier.